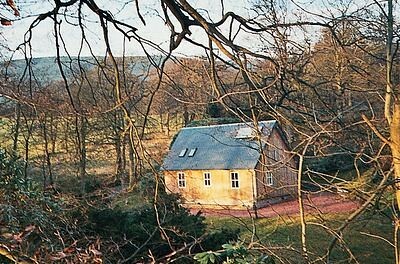 Glasgow offers a slew of interesting choices in self catering properties. Choose a stylish apartment in the trendy West End or beat a retreat to the countryside. Easily accessible, these well equipped holiday homes are situated in tranquil settings yet conveniently close to the city centre. 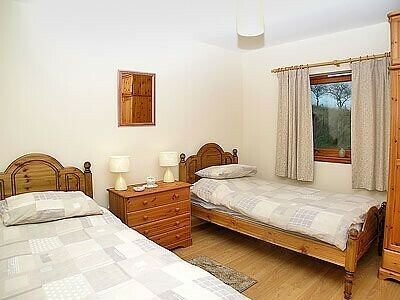 These self catering apartments ensure a comfortable accommodation that comes with an unbeatable homely feel. 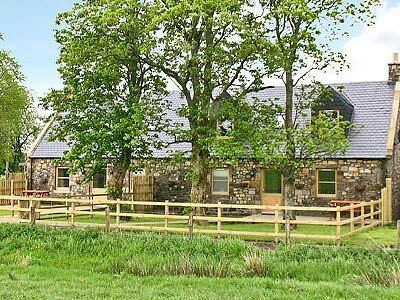 There are pet friendly and child friendly cottages that ensure an enjoyable stay for the whole family. There are many self catering accommodation options including cottages, holiday homes and inns that offer comfortable stay and a homely feel for the visitors. This second floor holiday apartment is situated in Glasgow's West End and sleeps 6 people in 3 bedrooms. Perfect spot to explore this wonderful city. 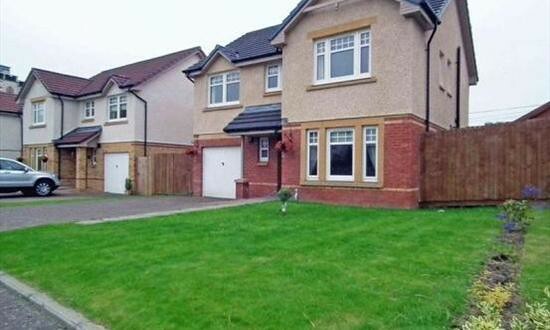 This modern detached house has 4 bedrooms, 2.5 bathrooms, and provides luxurious self catering accommodation in Motherwell, about 1 mile from the town centre and less than 15 miles from central Glasgow. Set within 200 acres of grazing land, on the edge of Palacerigg Country Park, this beautiful detached house is the perfect retreat to enjoy country living. 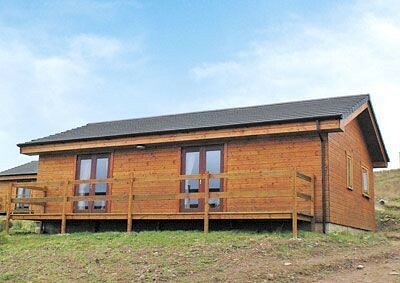 Bothy Apartment offers a warm and comfortable rural retreat for your vacation. It is reached by a staircase, leading to an elevated balcony area looking south over The Endrick Valley to the Campsie Hills. 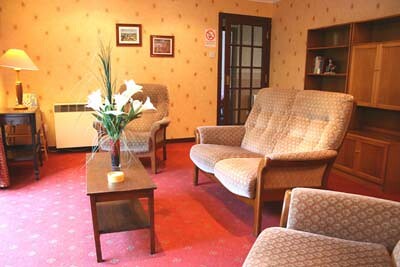 McLays Guest House is a basic budget bed and breakfast no thrills Glasgow hotel accommodation.It incorporates 4 townhouses retaining much of the original design and standard features that were a requisite in the external features. Barony Apartments offer 1 and 2 bedroom luxury apartments that are well suited for both Business or Leisure travellers looking for Serviced apartments in Glasgow City Centre. 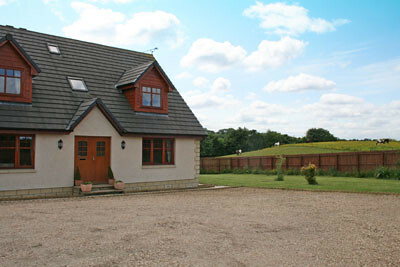 A privately owned self catering accommodation to the west of the city centre. Embassy Apartments are located in the heart of the west end of Glasgow, minutes from Great Western Road and Byres Road junction. 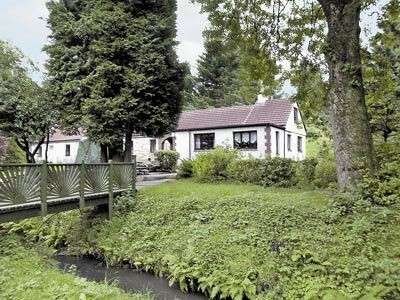 Behind the Botanic Gardens and overlooking the River Kelvin is the idealistic location of these self catering apartments. Housed in an authentic 18th century, red sandstone house(once a hunting lodge in the days of the Great Marquis of Montrose),Loaninghead offers a relaxed accommodation option.